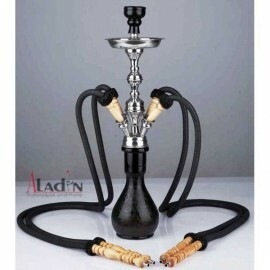 The Pumpkin Shish by Aladin is a modern style shisha pipe that is popular because of its combination of quality with bargain price. 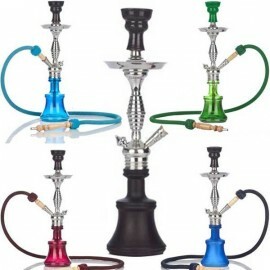 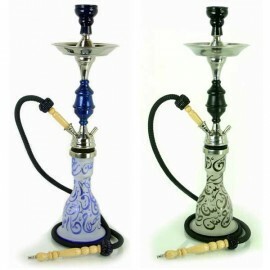 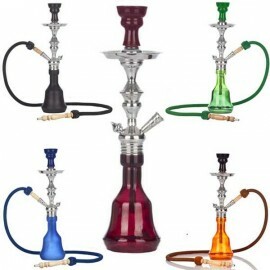 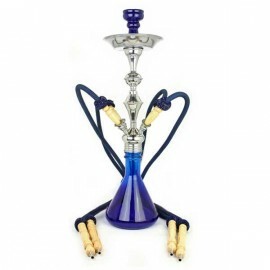 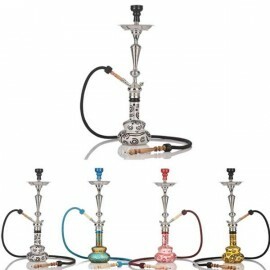 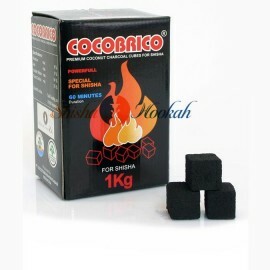 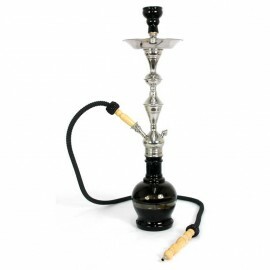 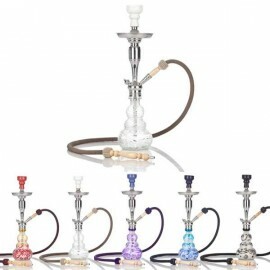 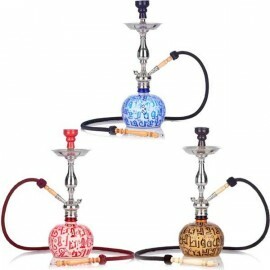 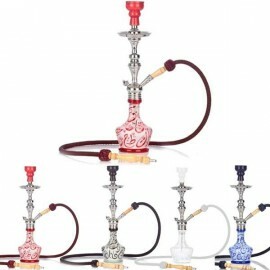 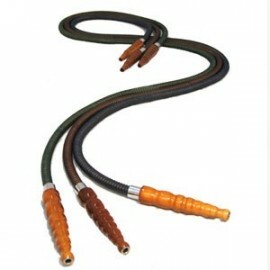 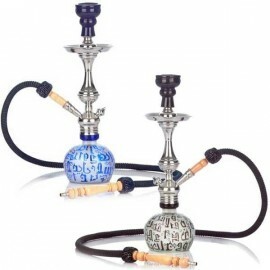 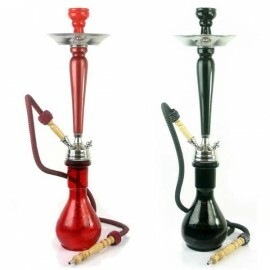 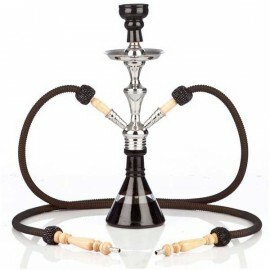 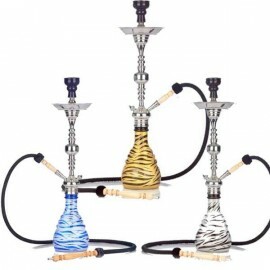 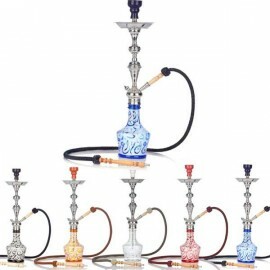 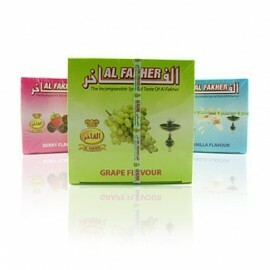 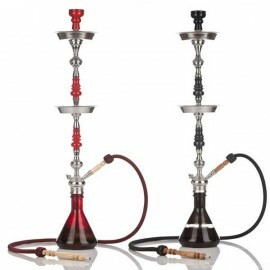 If you are looking for an authentic looking Egyptian shisha pipe then this is the pipe right for you. 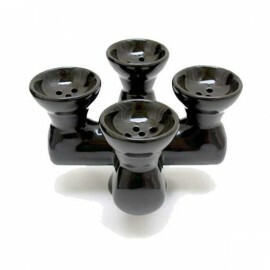 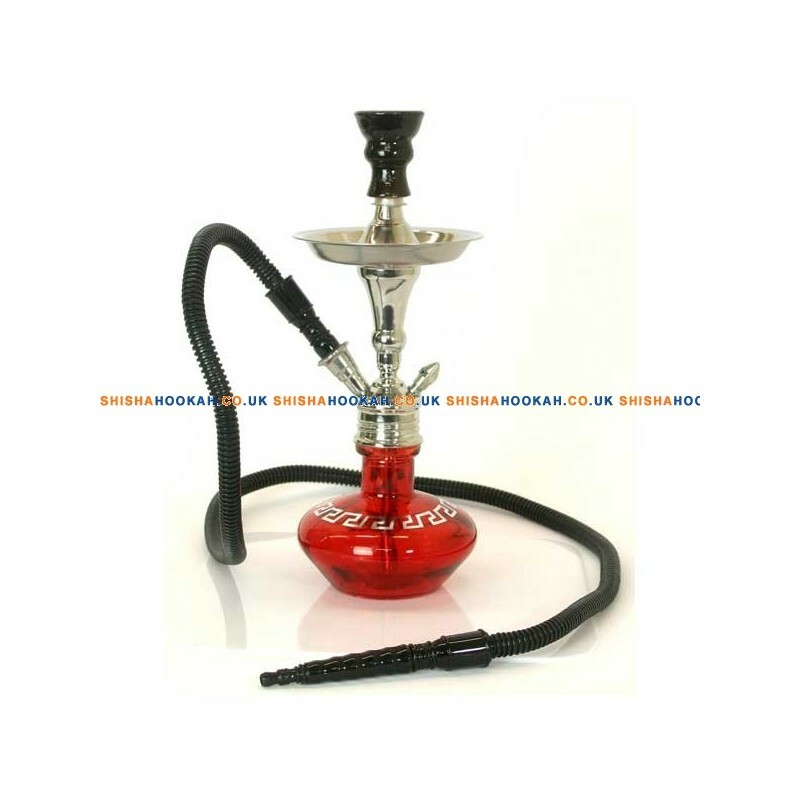 The Pumpkin Shisha Pipe - An ideal bargain priced shisha pipe to start out your shisha smoking experience with.